"Melt into the music and let your body move. " 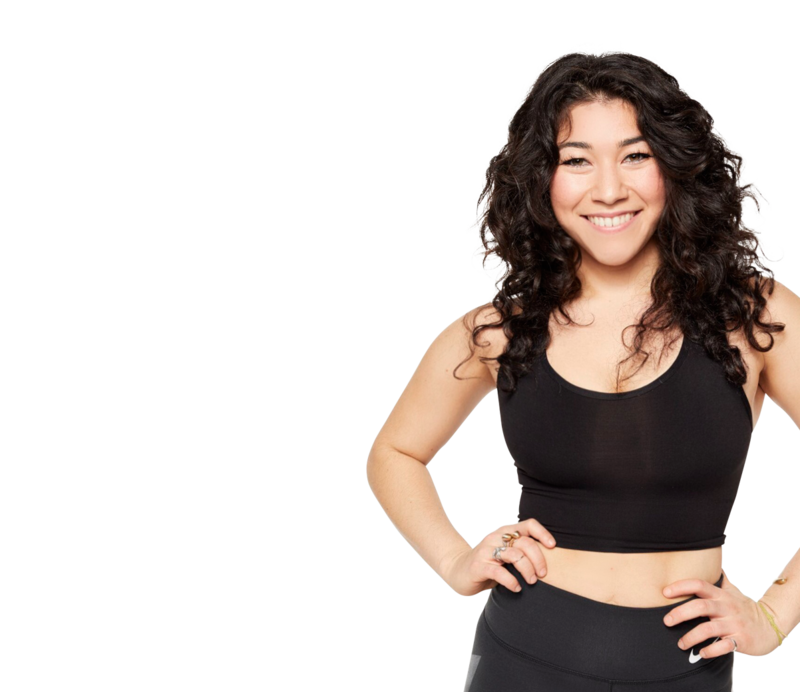 For Maya, SoulCycle is about showing up to a place where the body and the mind melt together through music. Born and raised in NYC, Maya grew up doing homework at her family’s recording studio, where she was exposed to the music industry and developed her distinct ear for rhythms and sounds. Her playlists, which include artists from Curtis Mayfield to Sylvan Esso to Vince Staples, aim to appease the stress of everyday life and challenge riders to be present inside layers of sound, resistance, and sweat. RT @soulcycle: It's Yeezy time #E83! @iamMayaElias is leading the pack for an Evolution of Kanye West ride tonight at 8PM! Snag a bike! RT @soulcycle: Happy Birthday to NY rockstar @iamMayaElias! Wishing you a day filled with celebrations, fun and SOUL! RT @soulcycle: Hold On, #83RD! @iamMayaElias is leading a DRAKE vs. THE WEEKND ride tonight at 8pm! Choose your side and snag a bike! RT @kstenchoi: @iamMayaElias once again girl, best #soulcycle class ever and just the way I wanted to start my week!